Hi young peeps. 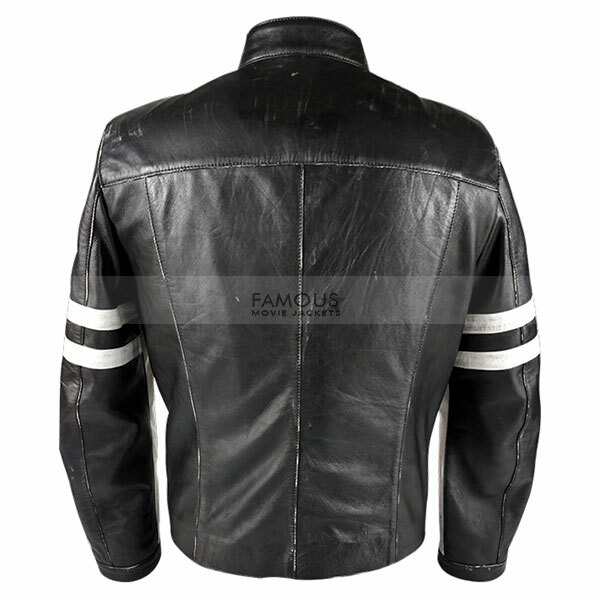 Famous movie jackets bring you the latest design jackets of your dreams. 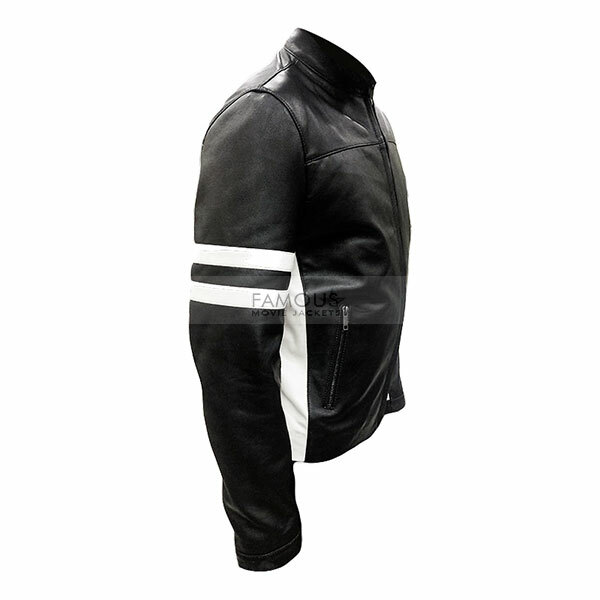 If you are the one who is tired up of wearing old and trendy leather jackets since a long time and wants to wear something really new and attractive that should bring a charm with latest style in your looks now then you are the right place. 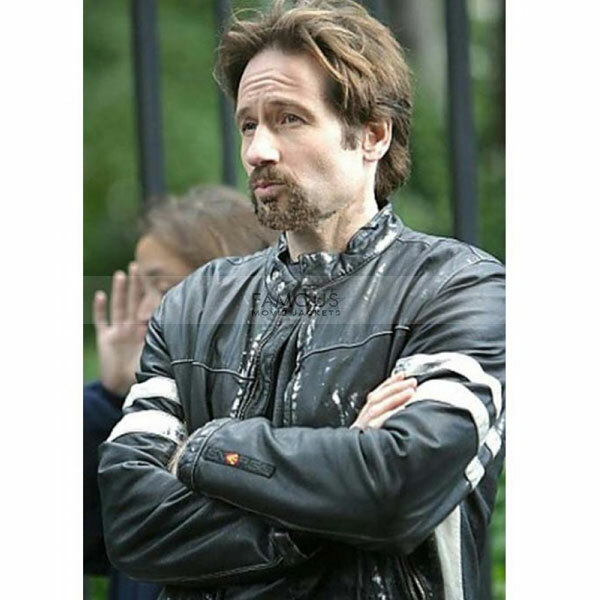 Because famous movie jackets exactly knows what their customers really want and what actually they want to wear with the passage of time the young needs something new and innovative for them so here we proudly presents you the House of D David Duchovny Stripes Jacket which is the best fit cloth wear for where ever you want. All you need is to just put a click of mouse on add to cart button and have it on your door. 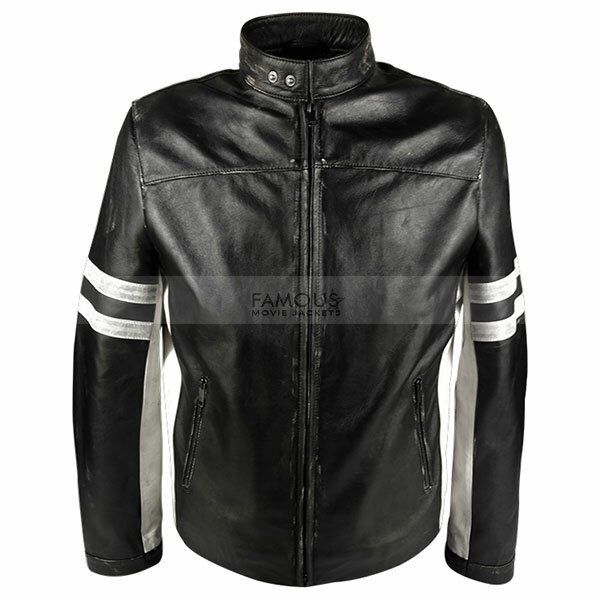 Our jacket comprises of latest stripes style with YKK zipper used in front for closure along with round neck collar putting your body a chilling appealing looks. So just do not wait and get this as soon as you can now.